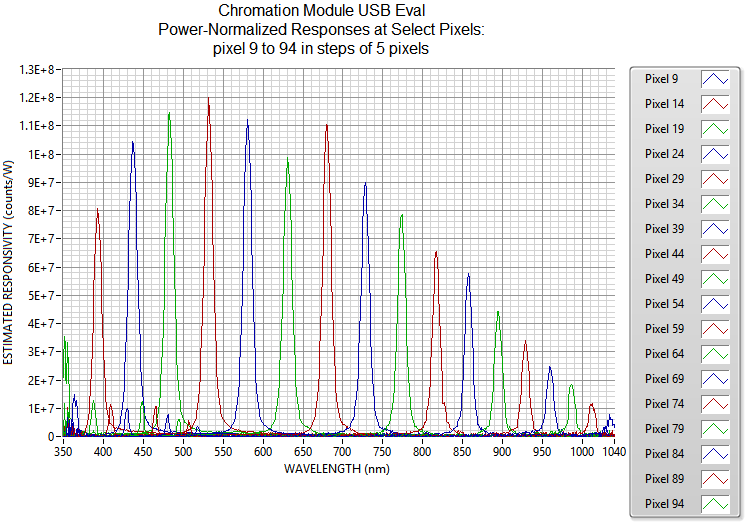 The Chromation Spec is a compact, low-cost, easier to use alternative to traditional grating spectrometers. Our roadmap includes a chip version to address the growing demand from mobile/wearable/disposable applications and extension to longer wavelengths. 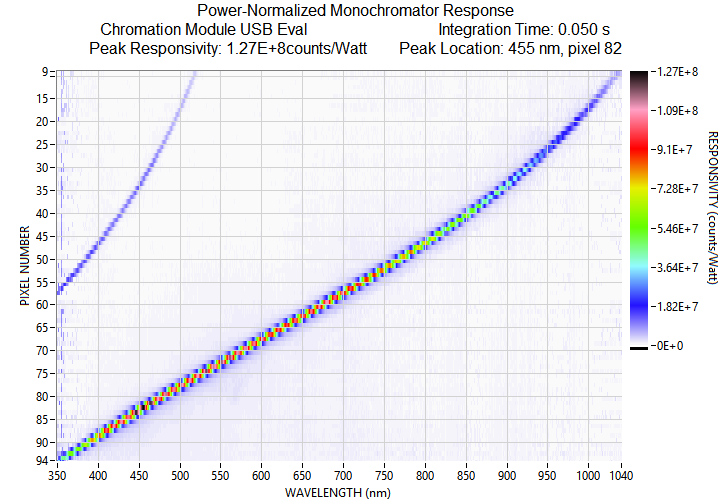 ﻿Chromation has created the world's first commercial photonic crystal spectrometer. The technology provides best-in-class spectral range with competitive spectral resolution in an highly compact form factor. 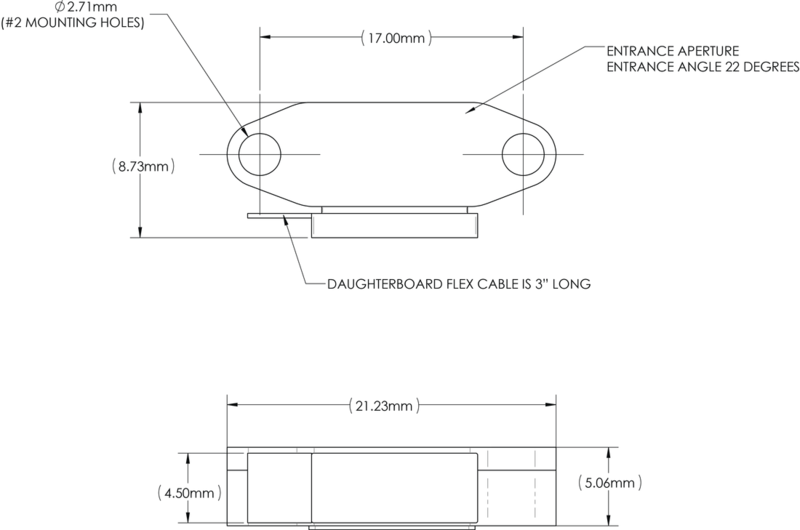 The optical component is manufactured using a scalable silicon-compatible process for a low component cost, and the designs scales down to chip scale. The Chromation Spec is the first product using this technology. It delivers new capabilities for integrated applications and can be deployed into distributed sensor networks. ​​Custom packages, device modifications, and application engineering services are available. The Chromation Spec 1.0 development kit includes everything needed to get started and try it in your applications and prototypes.